The iPhone 5 will sport a 4.6″ retina display according to a report issued by Reuters. Citing an “unnamed industry source” at the South Korean Maeil Business Newspaper, the report suggested that the upsized iPhone 5 screen will feature a sharper display with a resolution of 1600 x 960 or 1280 x 960. A 4.6 inch screen is significantly larger than the existing 3.5 inch screen on the iPhone 4/4S, but would bring the iPhone 5 into line with leading Android smartphones with a larger screen such as the Galaxy Nexus from Samsung. 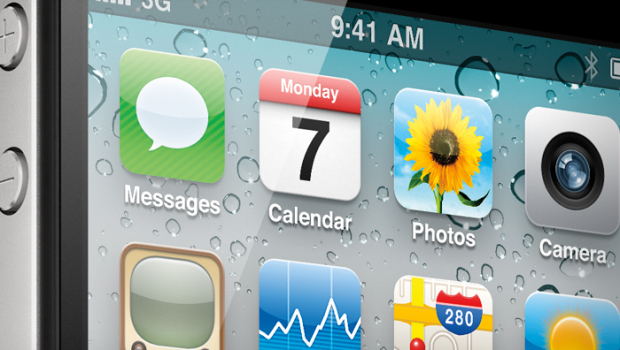 Previous reports have indicated that the iPhone 5 may launch this June at the Worldwide Developers Conference (WWDC).